According to Nielsen’s Global Trust in Advertising and Brand Messages Report, the majority of consumers consider recommendations from their peers far more worthy of attention and trust than any form of advertising, including social ads. In fact, more than 90 percent of the consumers polled said they have more faith in earned media, which includes social media recommendations, than other advertising options. This means your business has much to gain from encouraging consumers to discuss your company and its products and services via social media. Each positive review and recommendation you receive may translate into sales. And the hope is that this will create a cycle in which you get a new customer because of a social media recommendation, provide top-notch service/high-quality products to that new customer, and then get another glowing recommendation–this time from your newest customer. Ask! Don’t assume that your customers will think to provide a recommendation, even if they are 100-percent pleased with their purchases. Sometimes you have to plant the seed by asking them to share their positive experiences with their social media network. Discover where your customers spend their time online and make sure you have a presence there. 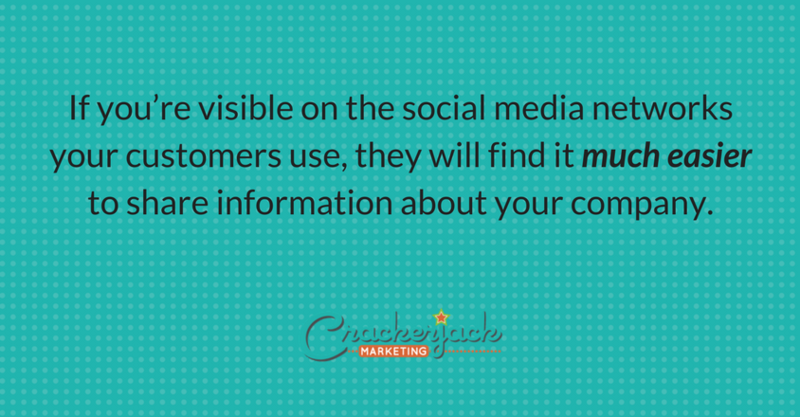 If you’re visible on the social media networks your customers use, they will find it much easier to share information about your company. Reach out to consumers who recommend you. Thank them for their business and their recommendations. 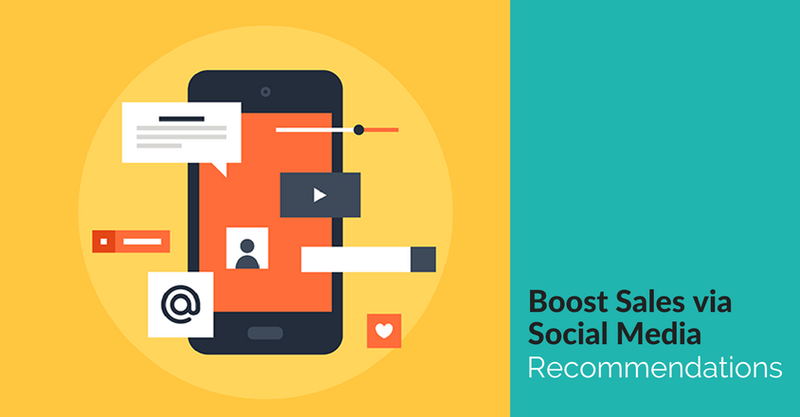 This type of interaction may not only encourage prospects to pay attention to you but might also stimulate other happy customers to recommend you. Offer great deals. Even those who are slow to write product and service recommendations want to share sweet deals with their friends. And when they share your deal, they’ll also tell their friends that they’ve not only used your products and services but also been pleased with them. Provide shareable content that helps you stay visible and on the minds of your customers. This way, you give them many chances to think about you, share your content, and recommend you to others. Essentially, you want to give them something to talk about. Have you had sales success with social media ads? 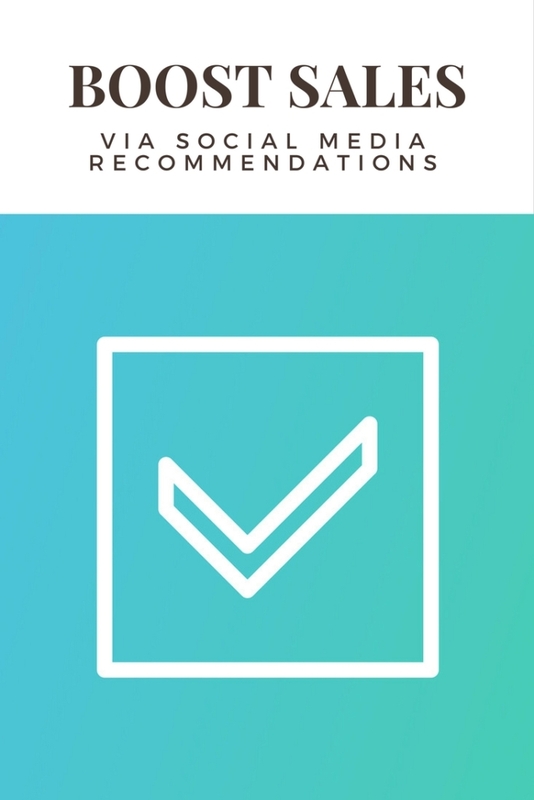 How do you reach out to customers for recommendations?